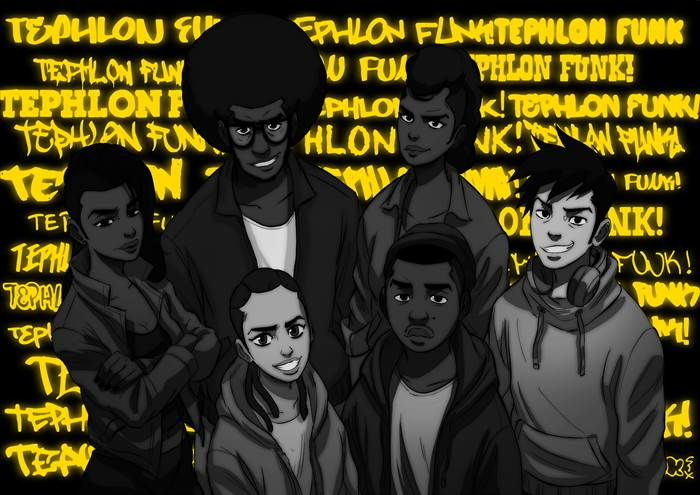 Home > Fiscal Sponsorship > Project Directory > Tephlon Funk! An independent French/American comic still under development. We're looking to raise funds to complete and self-publish the 130 page graphic novel. A series created by Stephane Metayer about a young girl from Queensbridge who’s life turns upside down. It’s heavily inspired by both Hip Hop & Anime. The words “Tephlon Funk” means to be strong and stand out.